September’s the January of fashion, as anyone who’s sprained their back from picking up the September issue of any fashion magazine can testify. While I’ve yet to sew one of Sarai’s patterns, I’m a huge fan of the Coletterie sewing blog, and her Wardrobe Architect series at the start of the year (in the REAL January) was a real thought provoker. I’m lucky enough to have had both my style and colours ‘done’ (I’m a Sultry Winter, don’tcha know), and have always had a strong interest in image consultancy. So I figured this blog series would be easy. I know the colours and the styles that suit me already. Right?? As I confronted how I spend my average day, worksheets in hand, I was faced with the bald truth; I buy reams of sewing patterns that don’t fit my lifestyle in the SLIGHTEST. 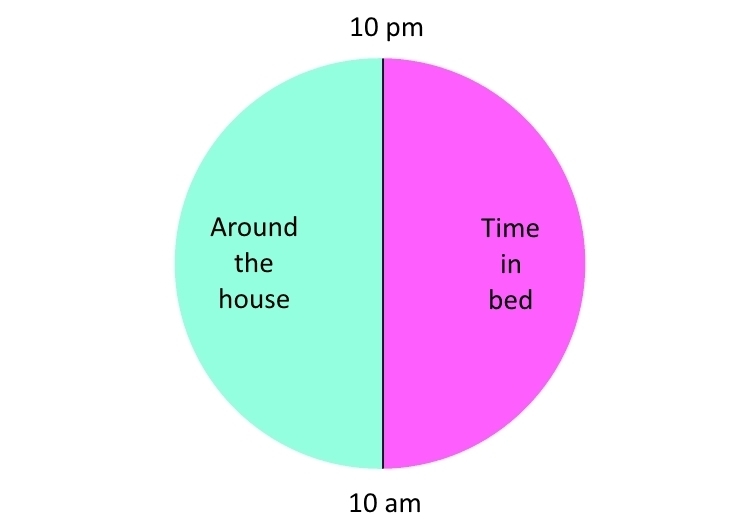 Don’t worry, I do leave the house a couple of times a week; I’m not a total hermit. But, um .. it’s usually to go grocery shopping. Hardly a catwalk. When I do socialise (a couple of times a month, or more) the emphasis is on quirky-casual, rather than smart-casual; skinny jeans, a funky sweatshirt, boots and a scarf and voilà, my main uniform is sorted. Hell, if comfort were my only consideration, there’d be no difference between what I wear around the house and what I wear in bed. Now, this would all be fine if I wasn’t supposed to be a grown-up. Unfortunately, I’m supposed to be a grown-up. 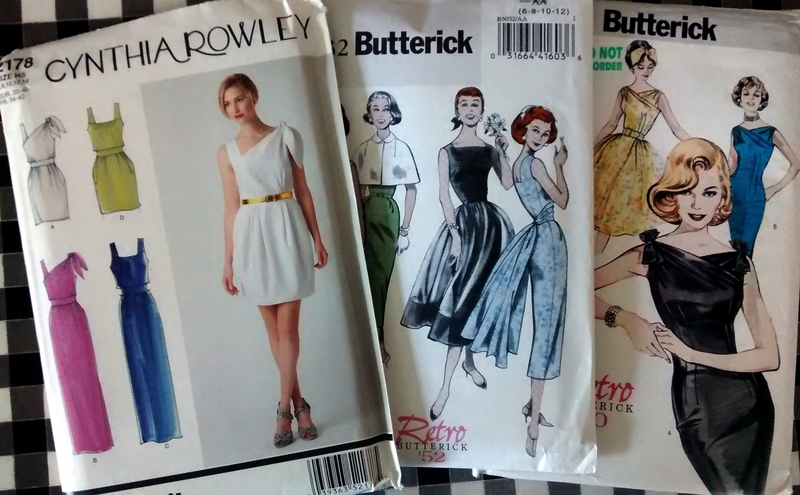 I haven’t culled either my wardrobe or my pattern stash (yet); to be honest, I love love LOVE owning beautiful sewing patterns, even if I’m unlikely to sew them. 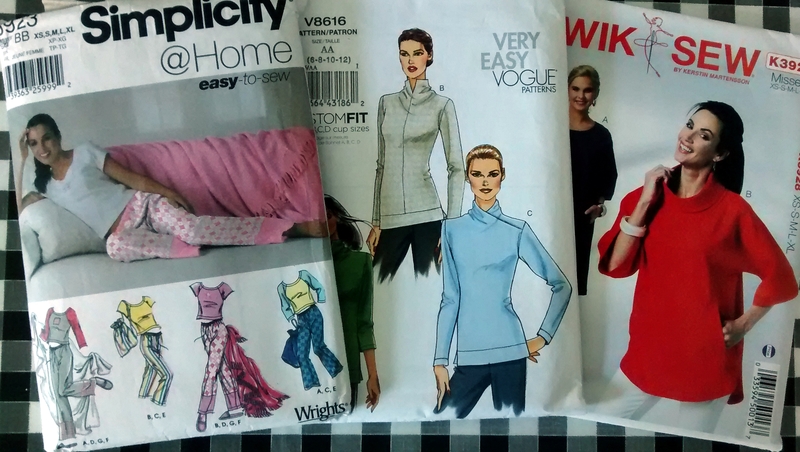 My most recent pattern purchases from the last Sewing World offer included both smart and casual dresses. And the garments I have thrown out so far have been tired,baggy, uninspiring basics. Because I’ve an idea of what I want from my clothes; a contemporary, casual elegance with a playful twist. How is that going to translate into what I sew? 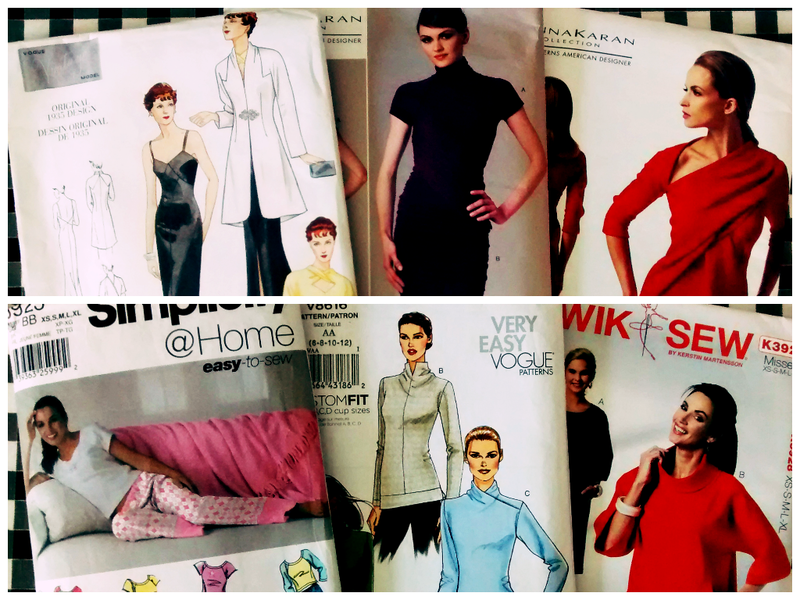 I’m not 100% sure yet (although my copy of Cynthia Rowley’s Simplicity 2192 pattern is cut out, ready and waiting). How does everyone else reconcile their age with their style and their lifestyle, I wonder? Yes, I could live in fleece, but god that’s so damn BORING. Great blog post. I am totally with you!